Kuroko now sells more than Bleach. Woot! 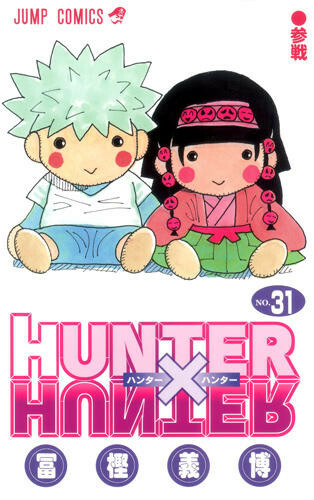 HxH FTW! and its nice to see beelzebub so high up on the list from usual! Well Attack on Titan Opening numbers so low,Hoping Gr8 sales boost after the anime in April .. Very Gr8 Numbers 4 Hxh ..
And I Really Dont Know About KBasketball ?is it because the threats or the Huge Numbers of Fan girls or this manga is Really good ? I'm glad Saint Young Men is doing well. It's a delightful manga. Too bad it probably won't be licensed. But hey, I can hope.